You could be part of exciting medical breakthroughs! Thank you for your commitment to supporting Bio-Linked™. You could be the link to a cure! Because of your willingness to participate in medical research initiatives, and the efforts of scientists, we are proud to announce these significant updates. 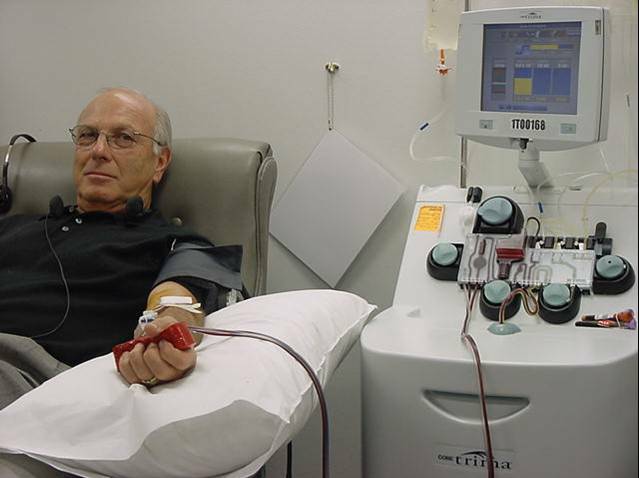 Bio-Linked™ is seeking blood donors to help advance cancer studies. Your Blood Institute is collaborating with Moffitt Cancer Center in Florida to collect mononuclear cells for cancer research and treatments. Mononuclear cells play a critical role in healthy immune function and prevention of cancer. These cells are separated and extracted from whole blood during apheresis blood donation, a process that takes a bit longer than a typical platelet donation (approximately 120 minutes). Participants should be healthy adults who weigh at least 110 pounds and meet all criteria for a whole blood donation. Participants are eligible for compensation. What else is happening in research? Visit The Bio Blog. Bio-Linked™ has hit a major milestone. More than 5,000 users from your Blood Institute's service area, including Oklahoma, Texas, and Arkansas, have now signed up. 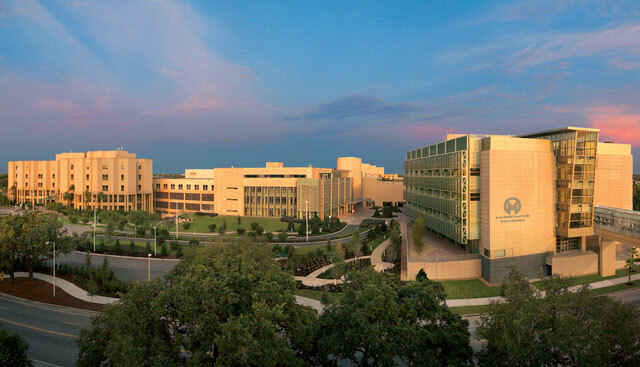 Five additional blood centers have joined the network, and their donors are opting to become part of this extraordinary roster to help researchers find new treatments and cures for the diseases that affect your families and friends. We redesigned the questionnaire to be more interactive and user-friendly! New questions have recently been added, so please log in to your Bio-Linked™ profile to make sure you are up-to-date with the latest additions. 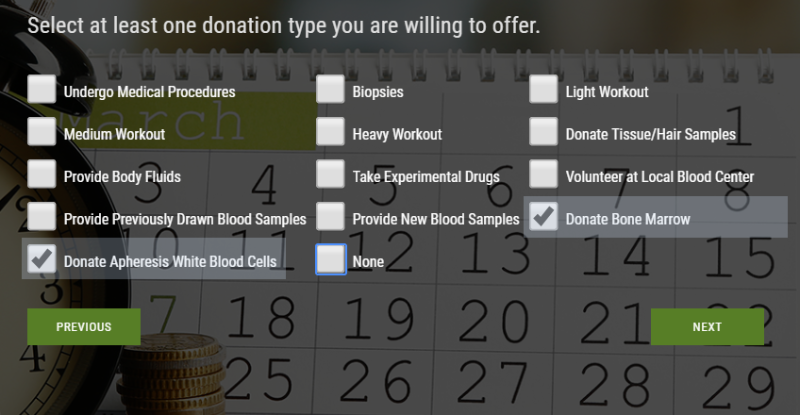 Your BioProfile questions now feature a slideshow gallery with new research interest options, including apheresis and bone marrow donations. New user statistics are shown by topic in the questionnaire, and related questions are now grouped together. Thank you for your interest in this unique database that is helping researchers find the participants they need for groundbreaking studies. You could truly make a life-saving difference! Bio-Linked™ will occasionally send you updates and information about research opportunities. Be sure to follow us on social media and online for the latest news! Copyright © 2018 Bio-Linked™ & Bio-Sharing™, All rights reserved.